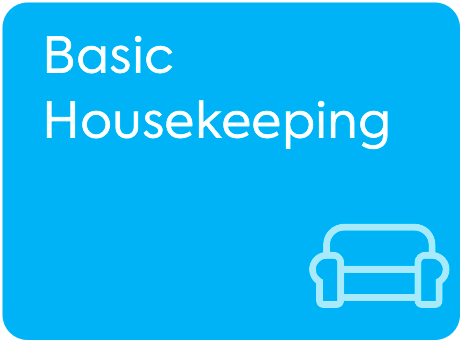 The fastest way for you to hire a trained local cleaner. 100% local people. Price from RM100 for 4 hours. No commitment, book and relax! 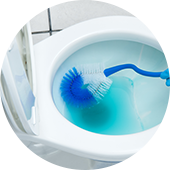 Better cleaning experience starts here. 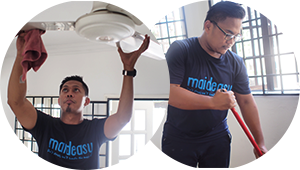 Maideasy will pay attention to every corner of your living room, kitchen, bedrooms, bathrooms, and more. Your house will get all the attention it needs. The app that works for you. Book trusted cleaners anytime, anywhere. 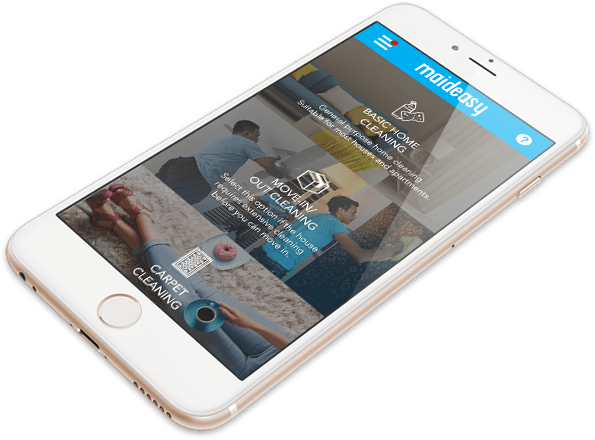 Maideasy App connects you with our highly rated professionals near you for a cleaner home. 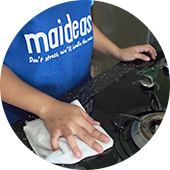 With Maideasy new mobile app, home cleaning service booking made simple - just tell us your needs and when you need us. Check your booking status anytime, anywhere. Maideasy App not only lets you track the updates your new bookings, you can also browse through your booking history. With Maideasy new mobile app, keeping track of your bookings couldn’t be more simpler. 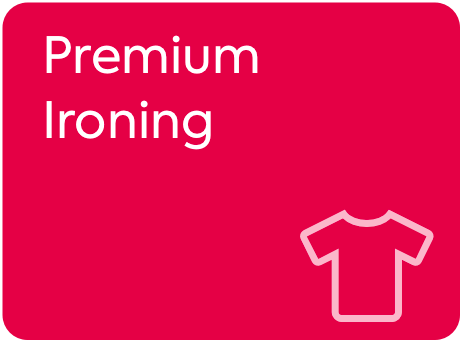 Make payment for your cleaning sessions online via the app safely and securely. You never have to prepare any cash in hand. 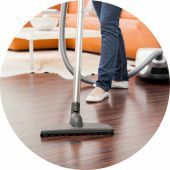 A cleaner home, will be at your fingertips! 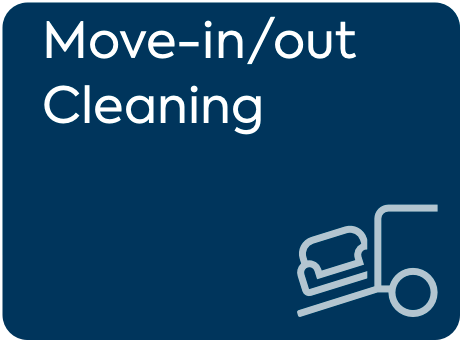 "The cleaning was excellent! Totally exceeded my expectations. Will definitely use your service again. Thank you so much,Ros Anida for helping me!" 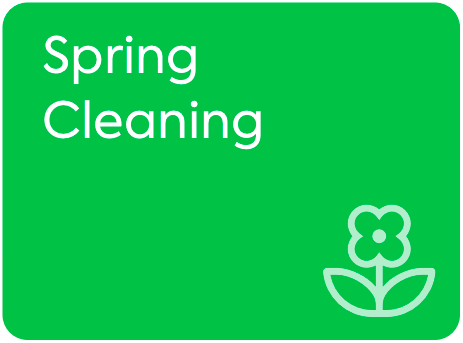 "Mr Chan was very punctual and committed to cleaning especially the windows - spotless! He even highlighted some plumbing issues which I was not aware of and also gave some cleaning tips. I am very happy with his service!" "Aprilia is very good and I am really happy, will request the same cleaner for every upcoming session.Cleaner understands every of my request." "He was very diligent and good but there are certain areas that can be improved to be better.Overall I do like his work n personality. " "Ros was good, she cleans very well.I will be interested in recurring in the future." "We were really happy and impressed with Haniff! He arrived earlier than expected and he immediately on the move. He was very thorough with the cleaning even to the every loop and holes of my mother's jati furniture. " "The Jen's cleaner were great. I'm satisfied with their work. I would like to have the same cleaners for my bookings in future. Thanks!" " Service by Aman was fantastic. He did a brilliant job with the cleaning and was very professional in his dealing. Would certainly render his services again and also use Maideasy in the future. Thank you." "Service everything good. Cleaner do job extra 30-40 minute..all work done"
"All job done within 4 hour. She's good and she knows what to do." 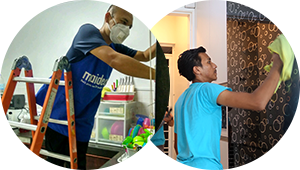 "Fahmi impressively managed to do the complete house cleaning within 4 hours! I take a much longer time to clean the whole house on my own." "I rate her 9 out of 10, she cleans very fast and I think she did a very good job." "saya berpuas dengan Zharif, personaliti dia bagus.Dia datang tepat pada masa dan senang nak minta tolong." "The cleaners from Wandausa are awesome. Thanks for having this kind of services."